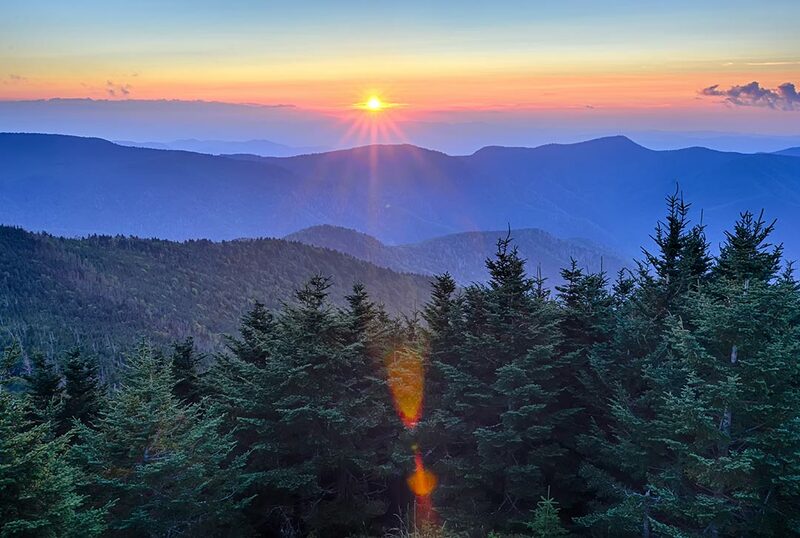 Bring your group to the mountains for a fresh perspective, a more in-depth connection, and a shared vision. Environment is a key element in successful meetings. When you bring your meeting to the mountains, you want surroundings that will allow your participants to escape from the daily details for a short while so they can relax and focus on the big picture. 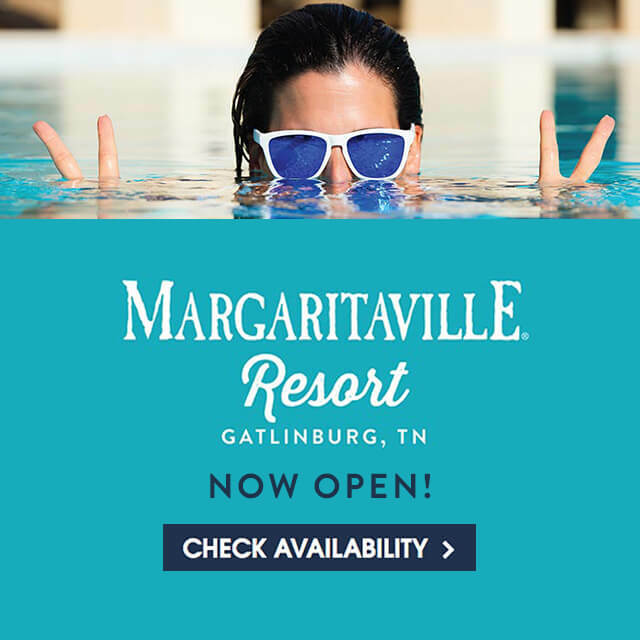 The mountain atmosphere and the spirit of Margaritaville create an outstanding retreat environment for uniting the team, planning and strategy or showing appreciation for team accomplishments. From totally casual meetings to meetings that flip flop from blue jeans to black tie, rest assured we can deliver the environment and service that complements your content and suits the purpose and profile of each business session. 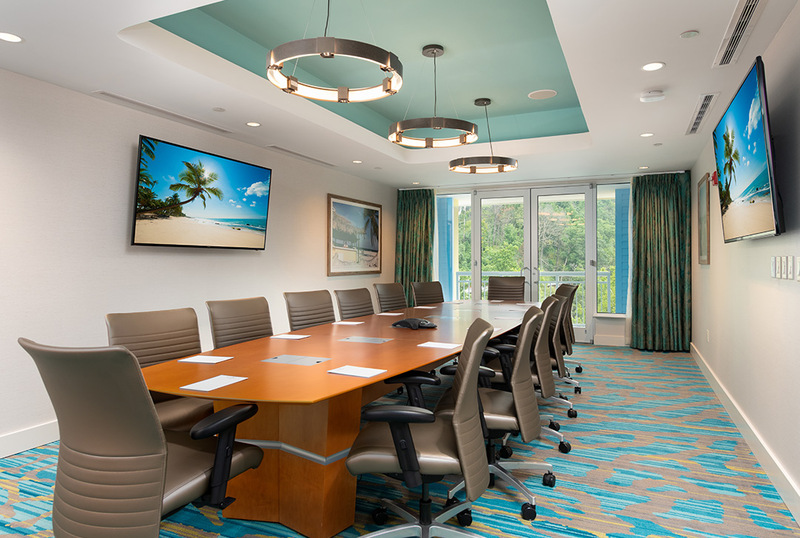 The resort’s thoughtful amenities, outstanding food and drinks, and unobtrusive hospitality encourage collaboration, creativity and productivity--the reasons for meeting in the first place. 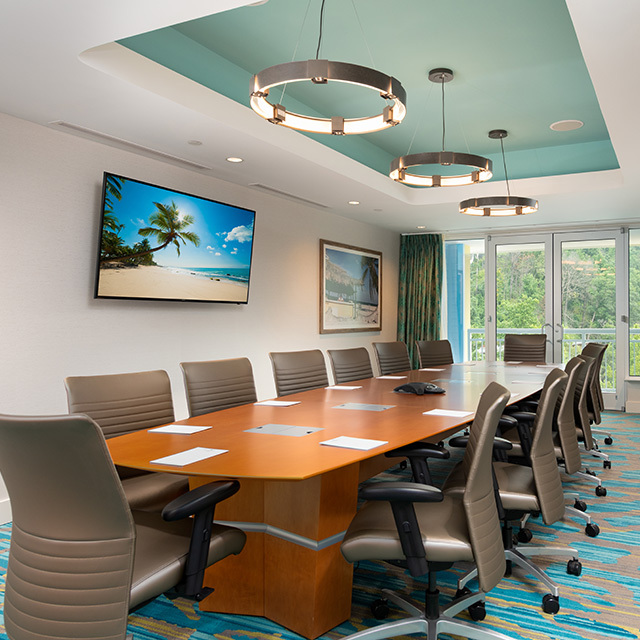 Over three thousand square feet of flexible meeting and event space comes with state of the art technology, event menus that can be customized to suit your group and a welcoming and adaptable team of dedicated event professionals to manage the details so you can focus on other priorities. 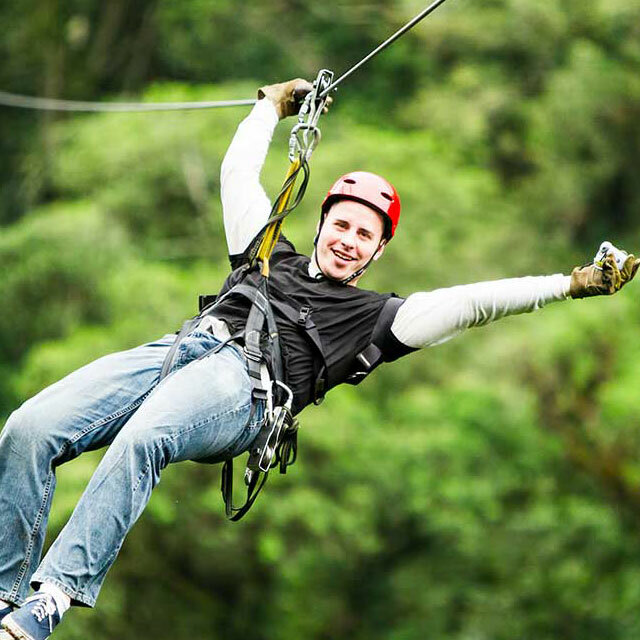 When the meeting agenda includes off-site team building, group dining or free time recreation, this area has so many entertaining adventures it will be easy to plan activities that will meet your objectives and please your participants. 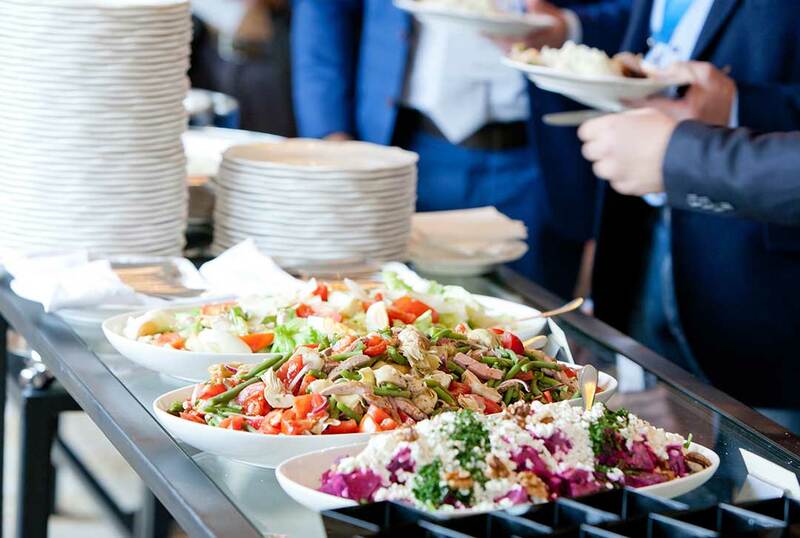 We will be there to support you in every phase from planning to conclusion so your meeting will be everything you envisioned, and your participants will leave the mountains recharged and refreshed.